If you're the romantic sort, you'll be thinking about what special treat to offer your loved one this Valentines Day. If you're not the romantic sort - hey, it's January and everyone needs something to look forward to! Why not book yourself a short break in a lovely Suffolk holiday cottage! 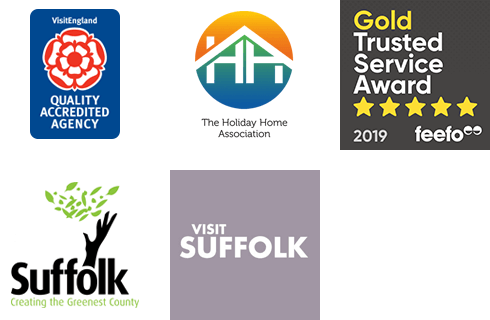 Here at Suffolk Secrets we have a wonderful selection of holiday cottages, apartments, conversions and houses just perfect for a getaway for two. Perhaps your fancy a break in the countryside close to woodland walks and a country pub with roaring fire? Or maybe you want to feel the coastal breeze on your face as your stroll along the Suffolk Coast? Whatever your preference, take a look at our collection of holiday cottages available for short breaks this February. The cottages below are all available for short breaks from Friday 10th February.